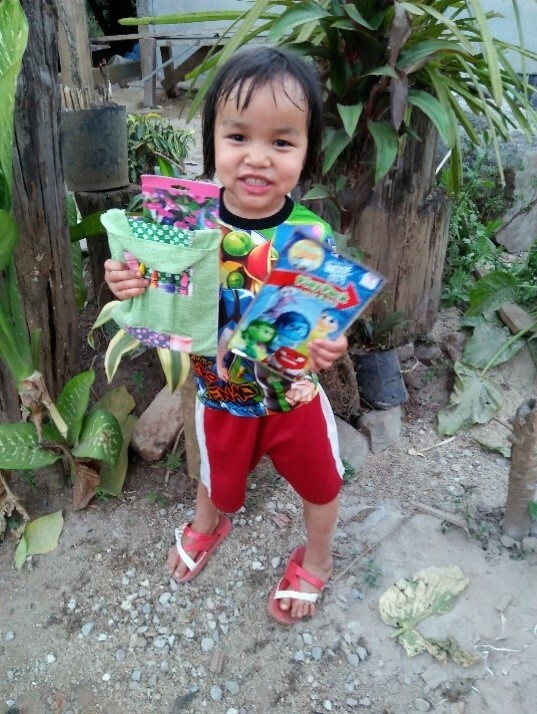 Give Your Sponsored Child A Gift! Sending a monetary gift to your child is a wonderful way to let them know you are thinking about them for their birthday or on a special holiday. Please use the form below to send your child a gift and bring a ray of happiness to their lives.